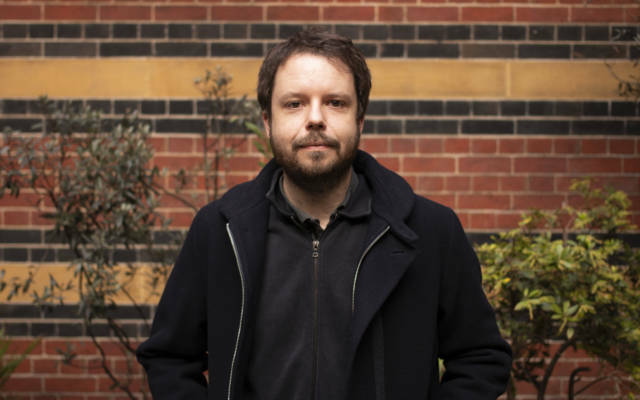 Tom Wightman is the BFI NETWORK Talent Executive for Film Hub South East. Prior to this role, Tom worked at the Institute of Contemporary Arts (ICA) where he managed STOP PLAY RECORD, a London-wide commissioning programme for emerging filmmakers, from 2015 to 2018; during which time he commissioned, developed and executive produced 72 short films made by filmmakers aged 16-24 for Channel 4’s Random Acts series. The programme also provided free monthly workshops for young people interested in all aspects of filmmaking. Previously Tom also worked for the BBC and gained independent commissions as a Producer and Director in film and visual arts.